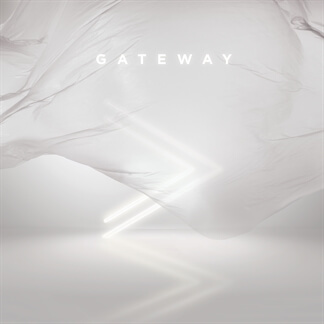 GATEWAY’s new live album, Greater Than, captures a move of God’s power, presence, and Spirit through a special night of worship at Gateway Church. 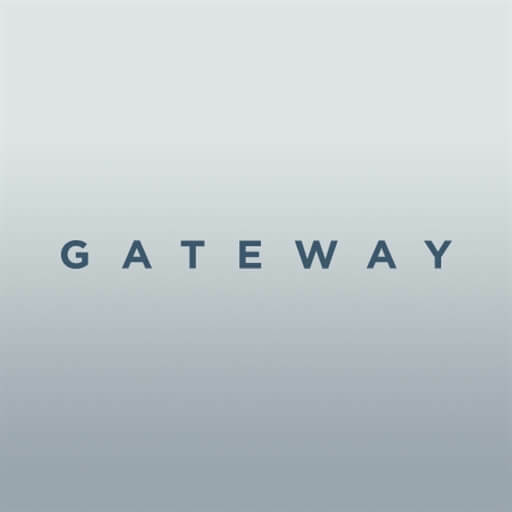 This definitive collection represents the newest and most-loved songs from Gateway Church. 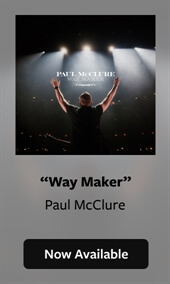 The team prays these songs will bless and equip the global church for years to come. "He is greater than sickness, disappointment, pain, fear, loss, or anything we will face in this life," they share. "There are forces at work all around us, some seen and some unseen, that can overwhelm our hope, our peace, and our joy. However, there is a constant Presence in the chaos—an ultimate force that is greater than anything else. God in all His power chooses to make himself known—not always in the thunder, the fire, or the wind but in the most gentle whisper from His Spirit. 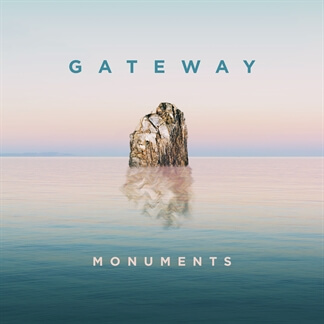 We encourage you to check out this newest album from GATEWAY today and we hope to see you in Southlake, TX next week at Gateway Conference 2018!